Charter Hall, in a joint venture with Investa, has acquired three properties located at 360, 366, 370 and 380 Queen Street, Brisbane. 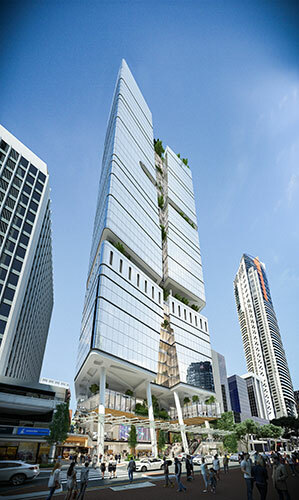 The joint venture intends to redevelop the site into a 50,000m² A-grade office tower. Subject to tenant pre-commitment, the proposed development will comprise basement car parking, a podium level with gym and childcare, end of trip facilities and retail and office accommodation over 40 levels. 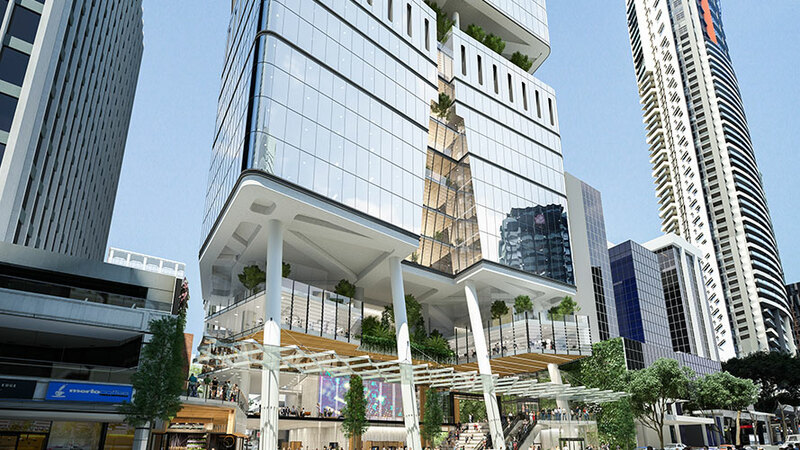 The proposed development has been designed by Blight Rayner Architects and is to include a 5 Star Green Star design and as built rating, 5 Star NABERS energy base building rating and a WELL Core and Shell rating to optimise tenant health and wellness.